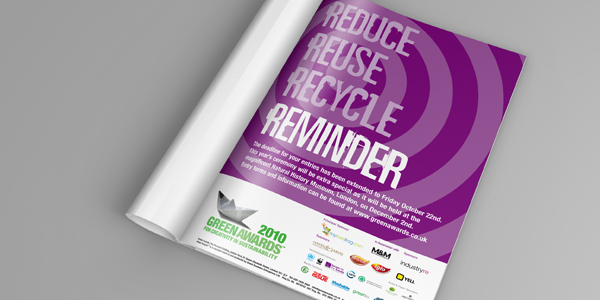 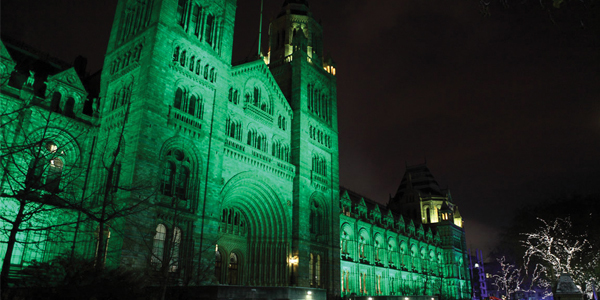 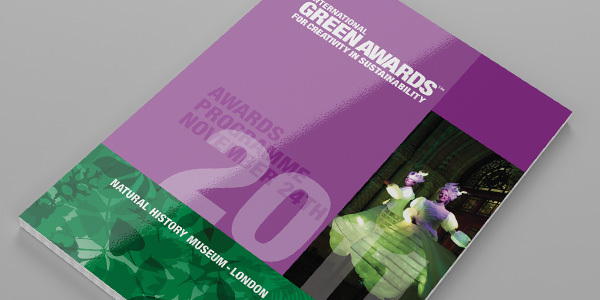 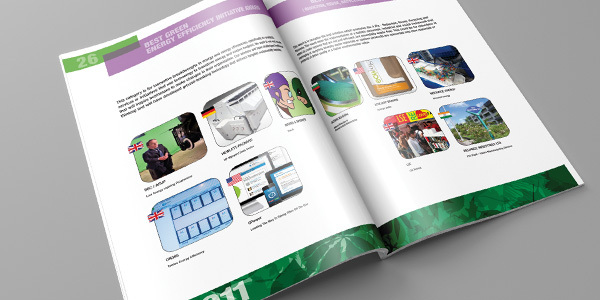 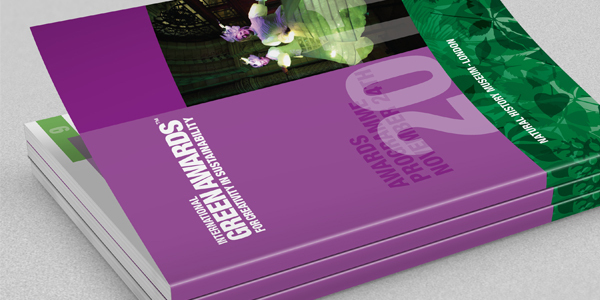 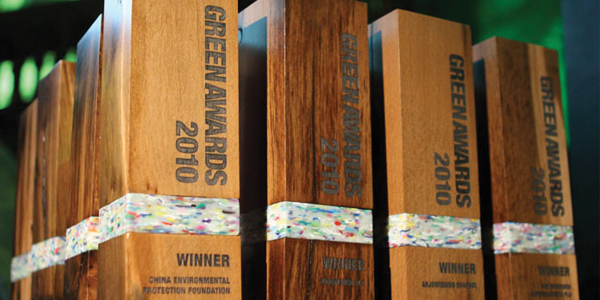 The International GREEN AWARDS is the brainchild of GWYRDD’s Director Graham Lewis, who co-founded and co-produced the awards from 2006 to 2011. 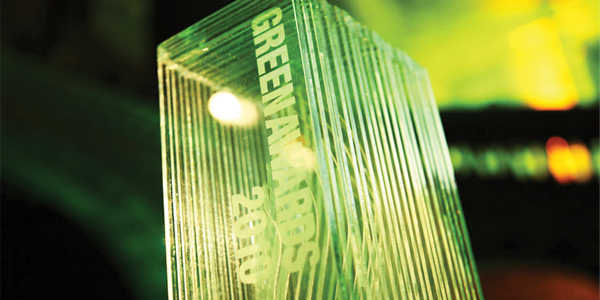 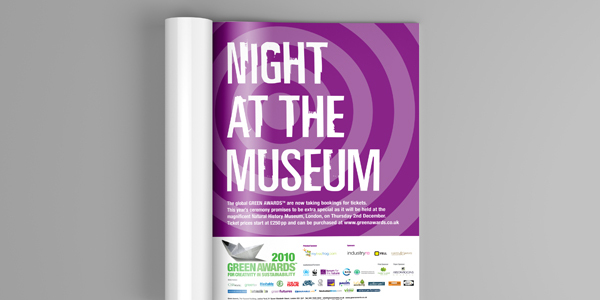 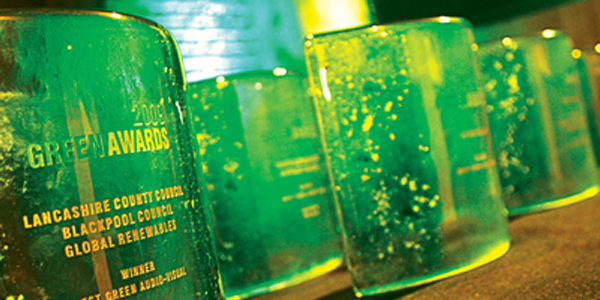 The GREEN AWARDS was the first of its kind to reward organisations for their commitment to sustainable business practice and for communicating their ambitions and achievements through creativity. 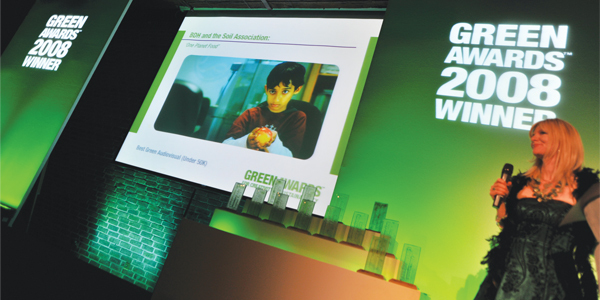 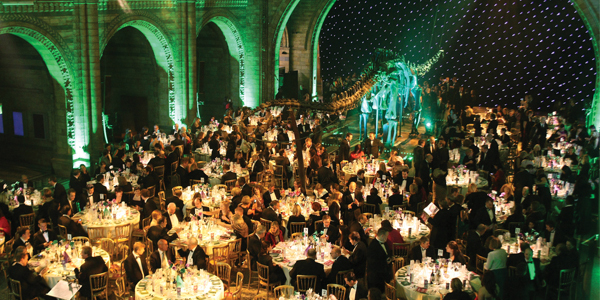 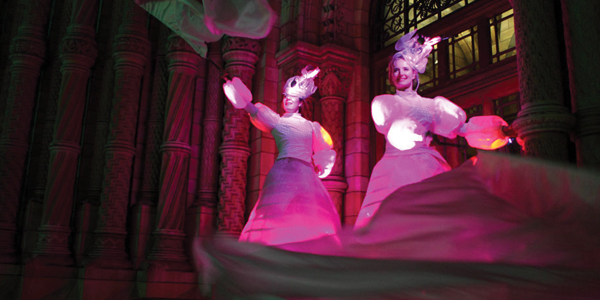 Each year, submissions were judged by a panel of eminent industry professionals and culminated in a black tie ceremony, attended by an A-List of ‘movers & shakers’ from within the world of sustainability.